This film is for the most part produced, presented, filmed and edited by camera journalist and director Gwen Jansen. 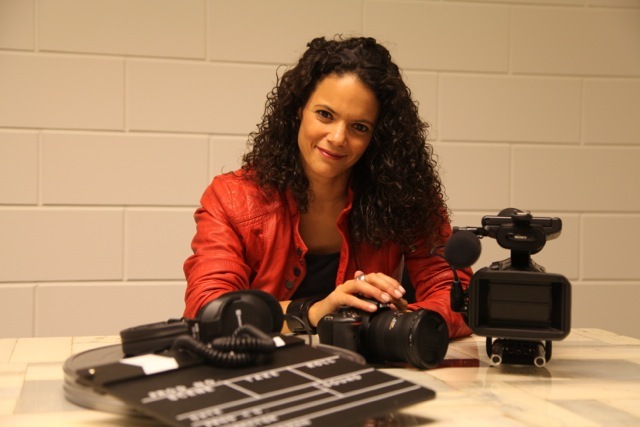 She works with a network of cameramen and women, sound engineers and editors to achieve the best end result. The Advisory Board is active in the background, monitoring the independence of the film. Rabobank, Ministry of Transport, Ministry of Justice, National Police, Association of Insurers, BOVAG, ANWB, NOVE, VWE, Van Wijhe Paint, Cape Shipyards, TeBi, RAI, RDW, Chesed Foundation, Forensic Healthcare Specialists, Profile Tyrecenter, Van Kerkhof Visscher and Automotive Insiders.